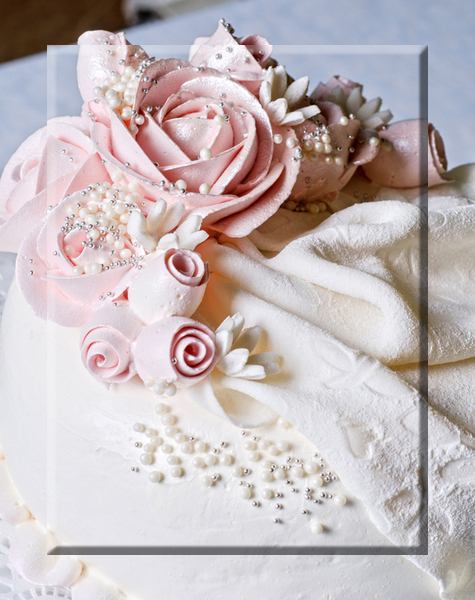 WEDDING CONSULTANTS we have many years of experience and maintain relationships with some of the finest florists, photographers, musicians, caterers, videographers, and other professionals to create the wedding of your dreams. We can guide you, and your families through the entire process; everything from developing a concept that makes a statement about who you and your groom are to ensuring that consistent style is woven throughout your event; invitations, flowers, decor for both the ceremony and reception, including music ideas, cake sugesstions, thank you notes, and gift giving. Wrapsody is involved as much - or as little - as our clients want us to be. We take the stress out of the process; we toubleshoot and assist with financial planning to avoid cost overruns and planning mistakes; our experience and professional relationships save you time, while securing the best pricing for your selected services; and we coordinate with you from start-to-finish to ensure that your rehearsal, ceremony, and reception are memorable and happy events enjoyed by you and your guess. Weddings and parties are our business, and we take personal pride in handling every detail with impeccable care and imagination. Our Clients have peace of mind and confidence, knowing nothing has been overelooked. 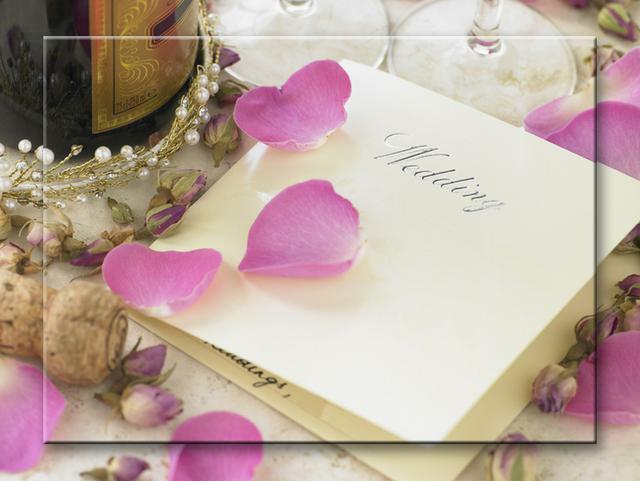 Say "I Do" to Wrapsody, then relax and enjoy this very special time!